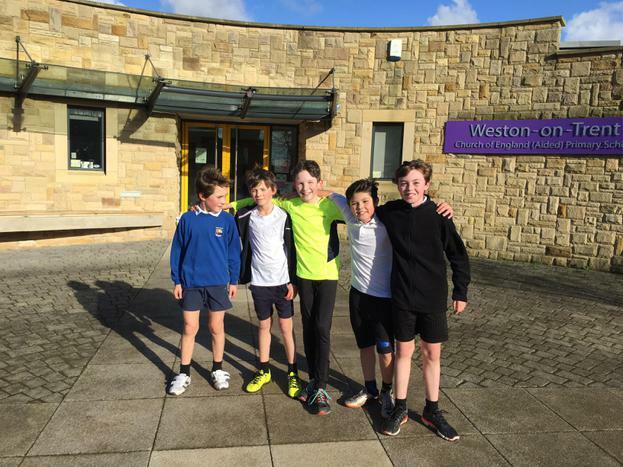 The new lunchtime running club met for the first time today. ​The club is split into two equal groups. Today the first group ran just over 2 miles in 17 minutes before returning to a roast dinner. 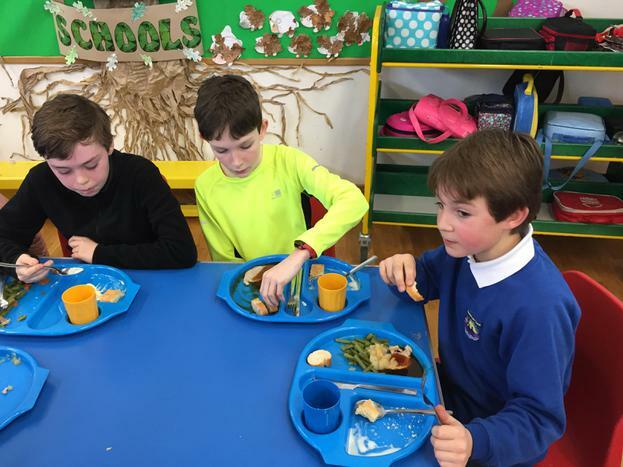 All of the group enjoyed themselves - especially the opportunity to have seconds, thirds and fourths of the roast dinner!